Gone are the days you had to wake up at dawn and queue for long hours at your NHIS branch just to have your NHIS Card renewed. The National Health Insurance Authority (NHIA) launched the new platform in December last year to allow clients of the National Health Insurance Scheme(NHIS) to renew their annual membership on their mobile phones. 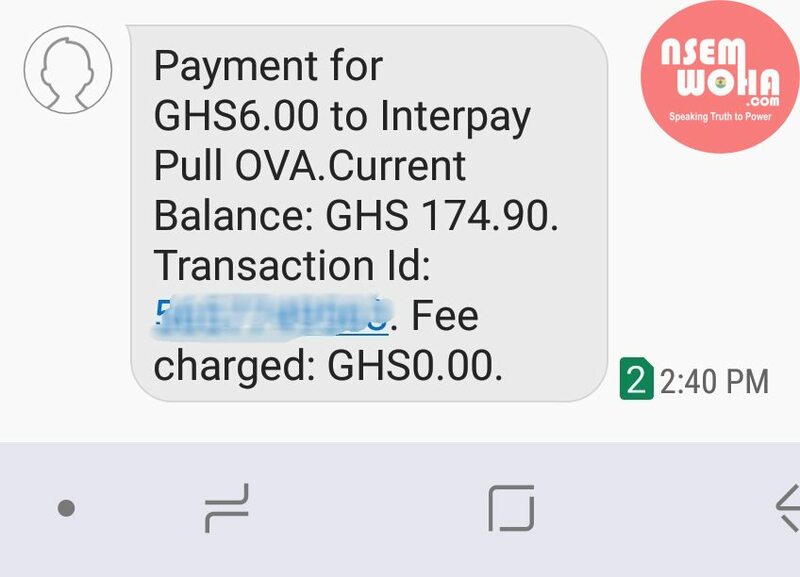 The system relies on the mobile money banking system and the system permits the clients to renew their membership on any of the mobile money platforms. 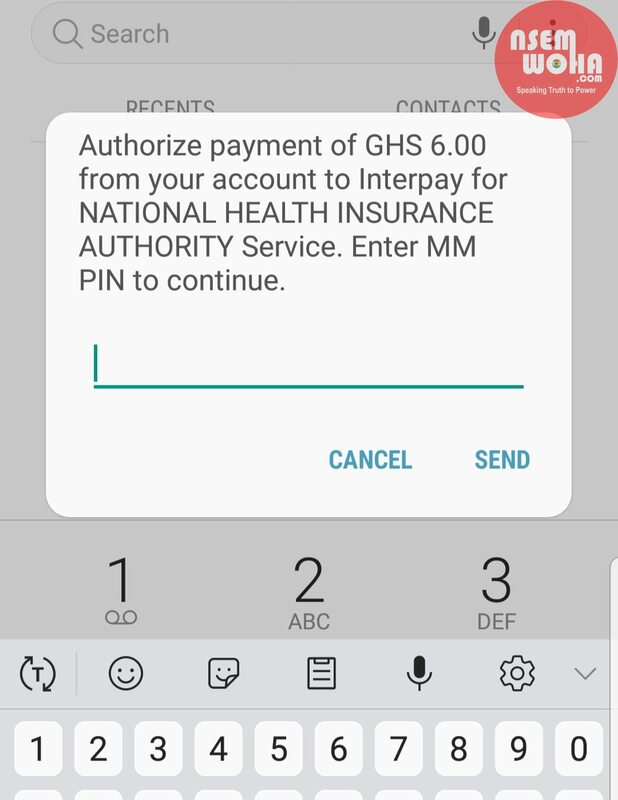 With this, you can check your policy validity, NHIS medicines list and benefit package and most importantly renew membership with the use of a mobile money wallet on any mobile phone, in a matter of minutes via the dedicated USSD code *929#. This is the first of its kind in West Africa. Before you start, you’ll need to know your category and fees that apply. Below is a list of the categories and the corresponding renewal costs. Make sure you have exact or more than the amount your renewal will cost in your mobile money account before initiating the process. 1. Dial *929# and press send. 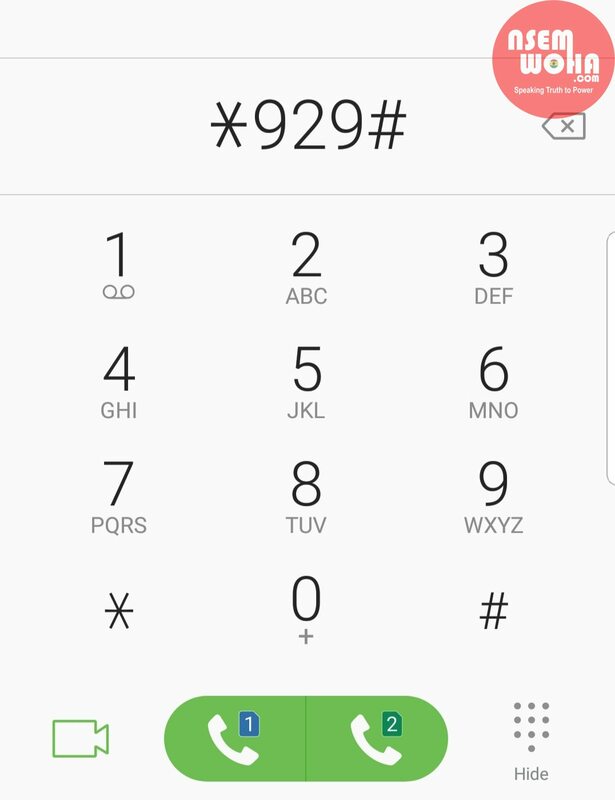 The Sim card from which the code is dialed must be registered on mobile money. 2. 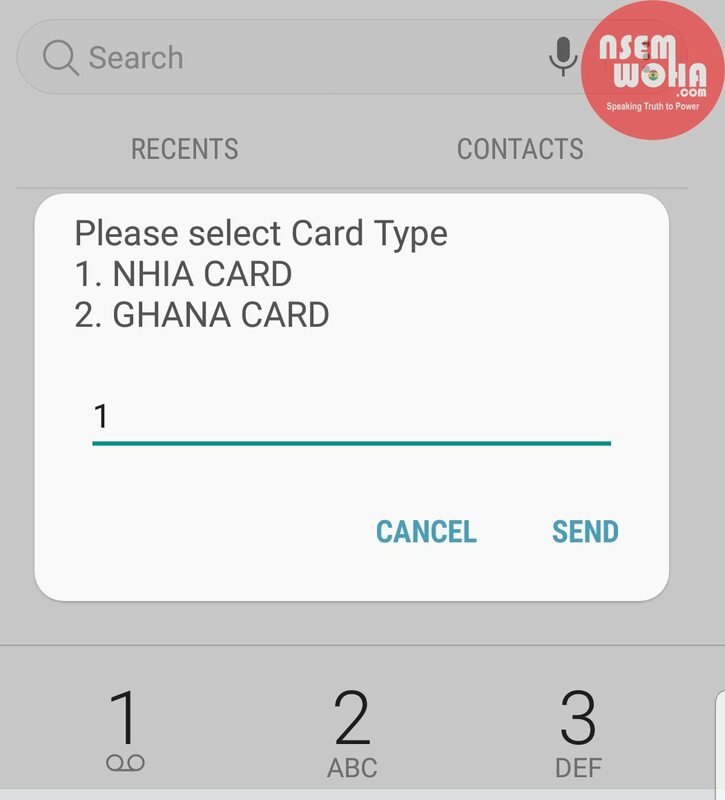 From the prompt that appears, choose NHIA by entering 1 and press send. 3. A new prompt will appear with a menu. Choose Renew Membership by entering 2 and press send. 3. 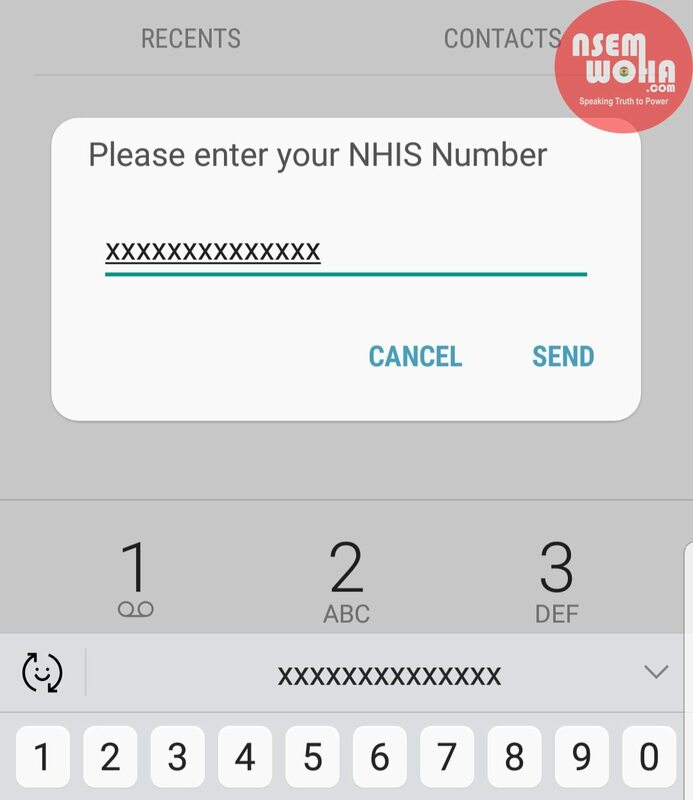 Enter your NHIS card number and press send when the next prompt appears. 5. 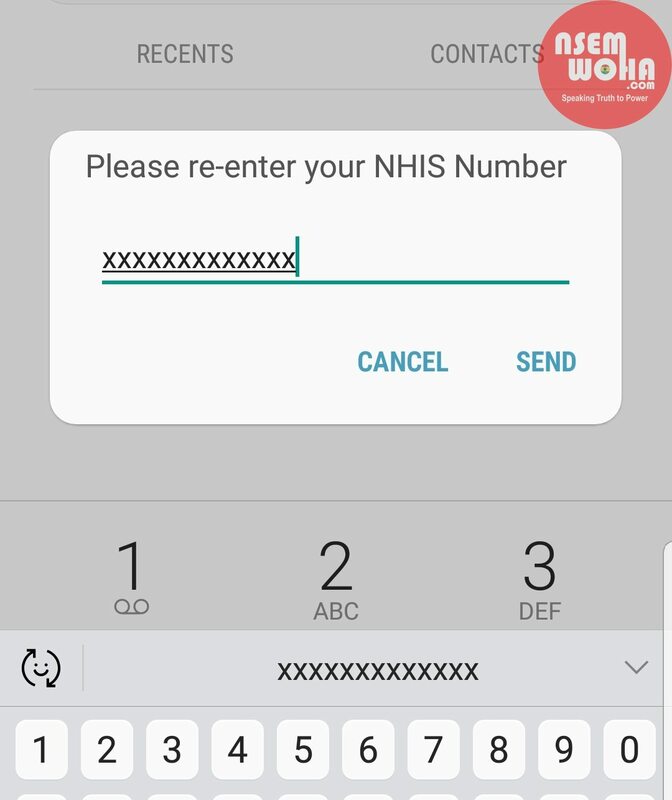 In the next prompt, your card details will be displayed with a menu below the card info. 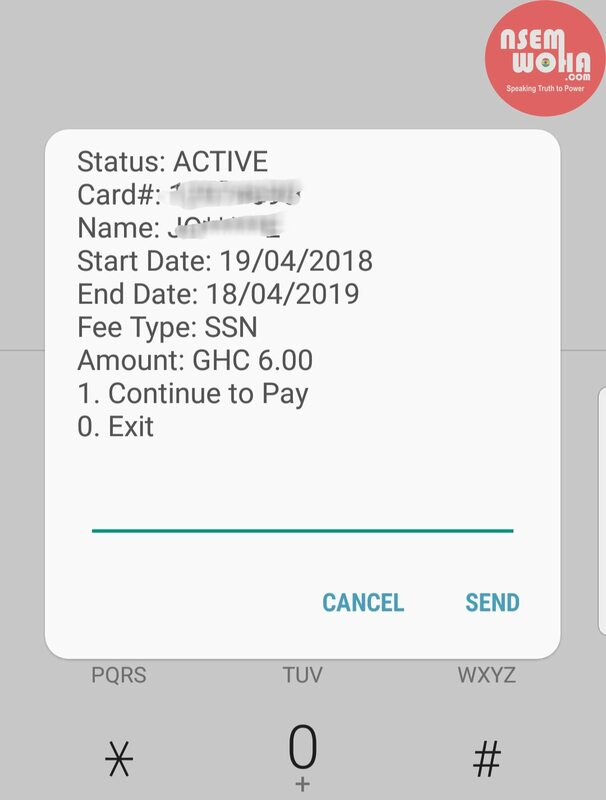 Confirm the card details, enter 1 and press send. 6. In the next prompt, you’ll be asked to ensure that you have enough balance to pay the fees depending on your category. (Refer to the price list above). Enter 1 (Proceed) and press send. 7. 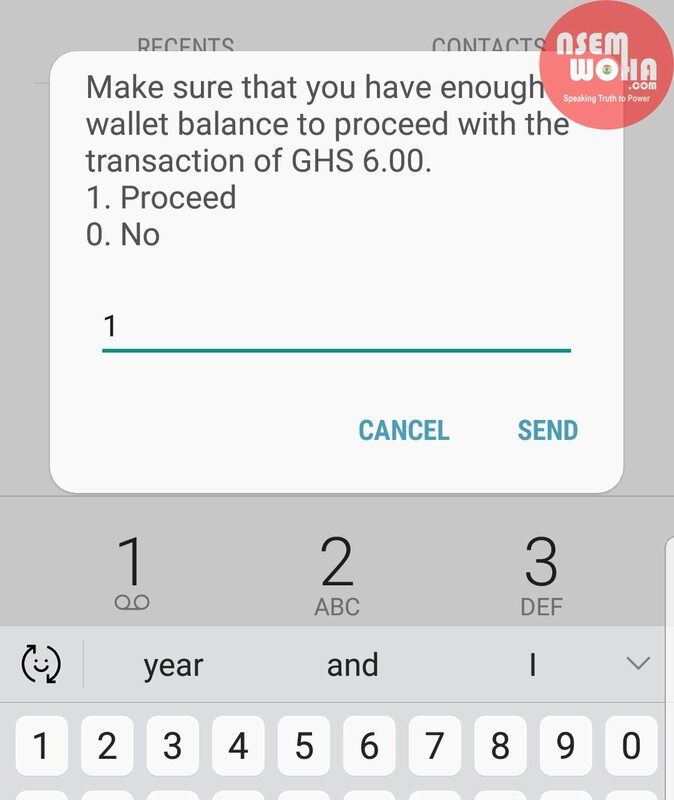 The next prompt that appears will be from your mobile money operator asking you to confirm the transaction. (Method depends on operator. The pictures shown below depicts that of MTN Mobile Money). Enter your pin and press send. 8. 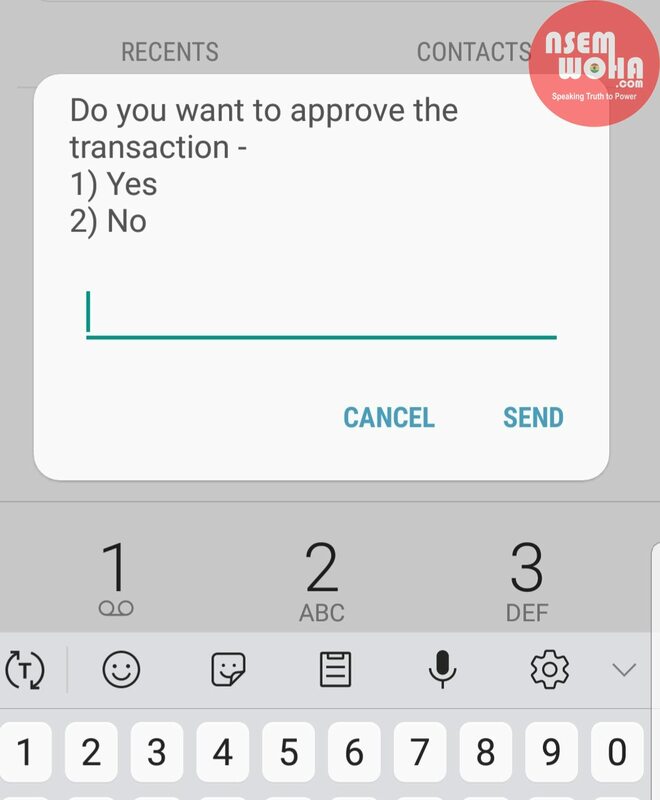 Approve the transaction by entering 1 and press send. 9. A confirmation prompt and a message from your operator should confirm the transaction is successful. 10. 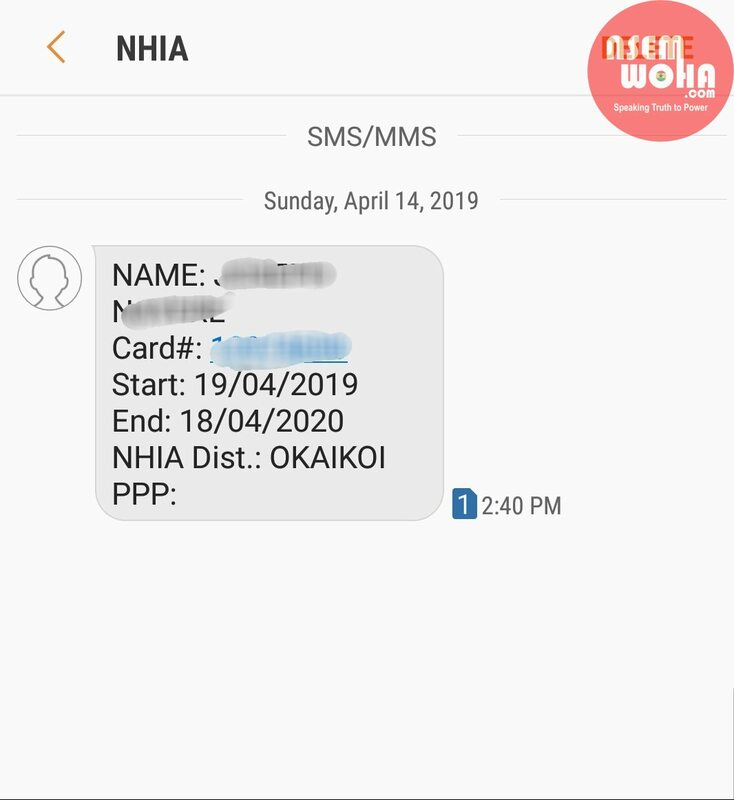 In a matter of seconds, you will receive a message from NHIS confirming the renewal of your card with details of the validity period. DONE!!!…. 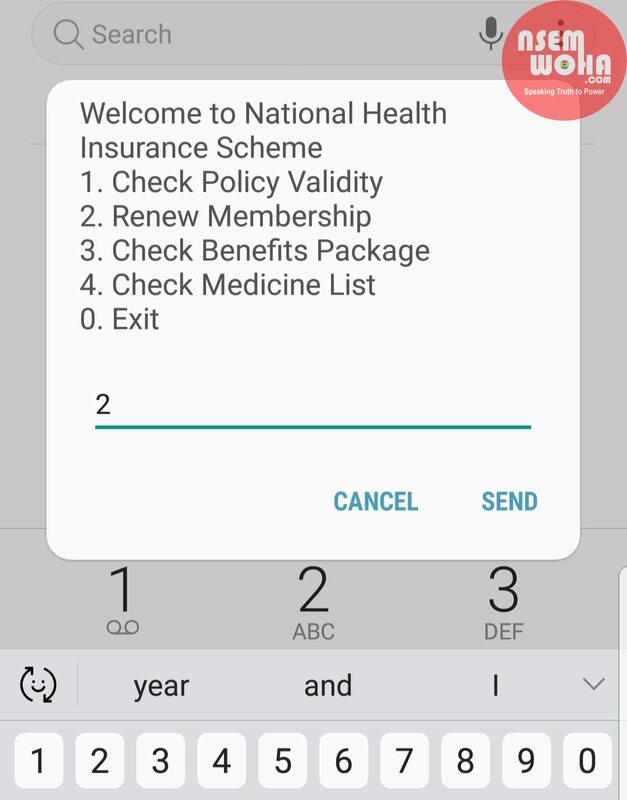 YOUR NHIS POLICY IS RENEWED WITHOUT SWEAT. PLEASE SHARE THIS ARTICLE, INFORM YOUR FRIENDS. Previous articleJulius Asamoah writes: Ghana beyond Aid, is it Achievable? 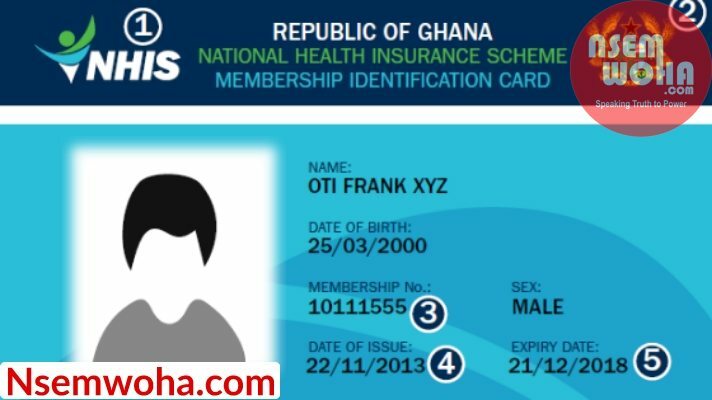 SHOCKING NEWS: MPs take GHC32,000 yearly from NHIS for private use.